Developed over a period of four years with Japanese delicate attention to detail, the Russian Sable extensions are soft, feather-light and have excellent curve retention. Because of its product feature uniquenesses, Russian Sable lashes look more natural on client eyes. Highly recommended for those who have fair natural lashes and those who are looking for more voluminous thicker 3D~ extensions. Russian Sable lash is animal and cruelty free product. 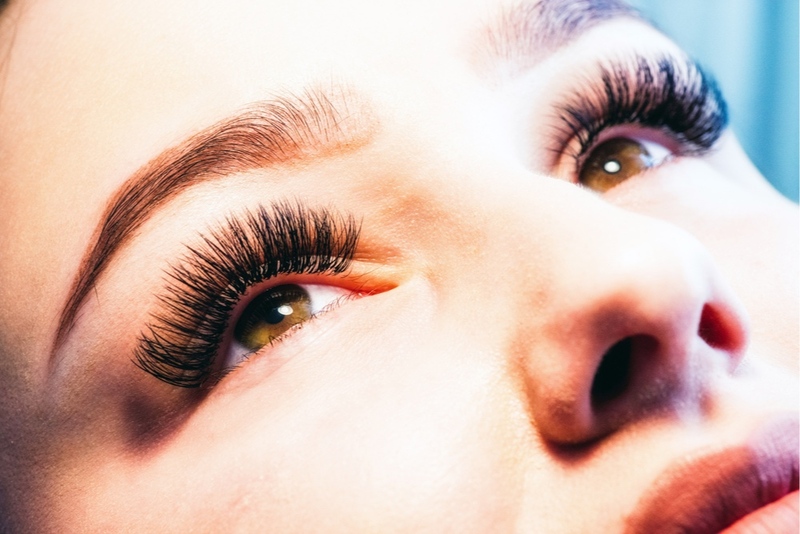 Russian Sable lashes are superior to the conventional mink and silk lashes in their finer size, feather-light weight, and ability to retain their curved shape over time. Because of its lightest, you are able to create more voluminous work for for your clients. Highly recommended for those seeking natural, fuller-looking lash extensions. Refer to LashSpot SF (San Francisco, California) pricing for Russian Sable Lash service. Compare to conventional lashes, you are to set prices for higher margin.